Barnard Griffin WINE BAR & EATERY’s Thursday Night Burger Bar is BIG! 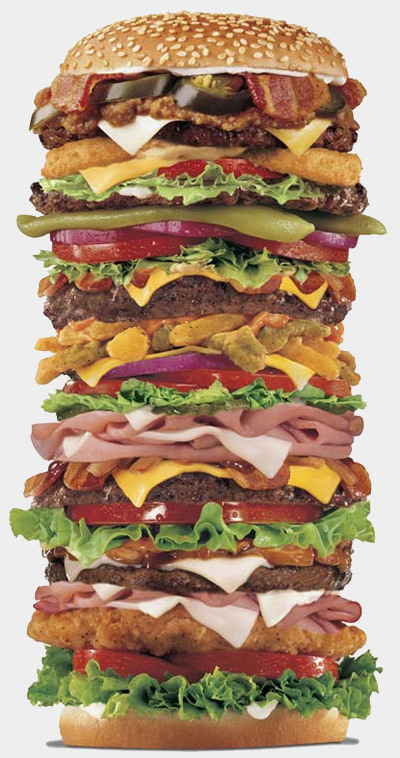 Savory & Piled High with Extra Deliciousness! and include a trip to their immense toppings bar. every Thursday night, 4 – 9pm. Barnard Griffin Winery’s WINE BAR & EATERY focuses on Fresh, Light and Contemporary cuisine, often with a Mediterranean accent. 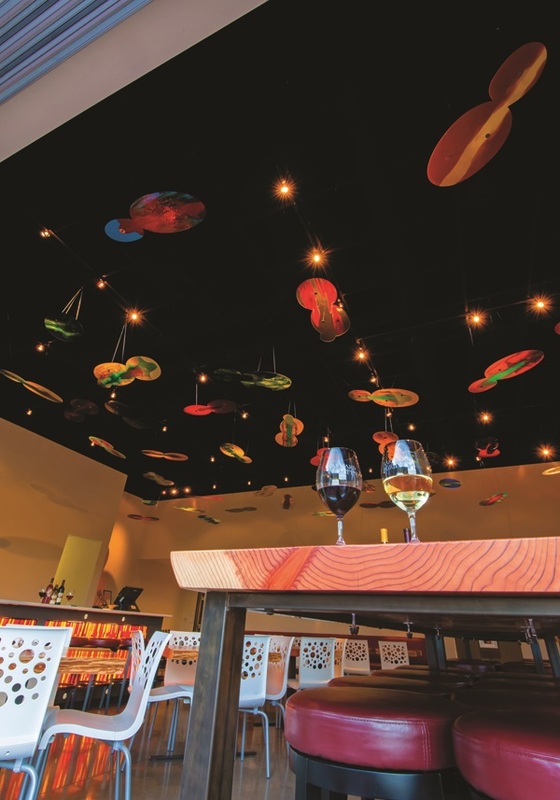 The interior décor is awash with colorful fused-glass mobiles created by the winery’s resident glass artisan and winery Co-Owner, Deborah Barnard. Great place for a quick gourmet lunch, upscale flatbread sandwiches, light appetizers with beer and wine after work, or an early dinner. Barnard Griffin’s WINE BAR & EATERY is a fun and energized drop-in dining destination. 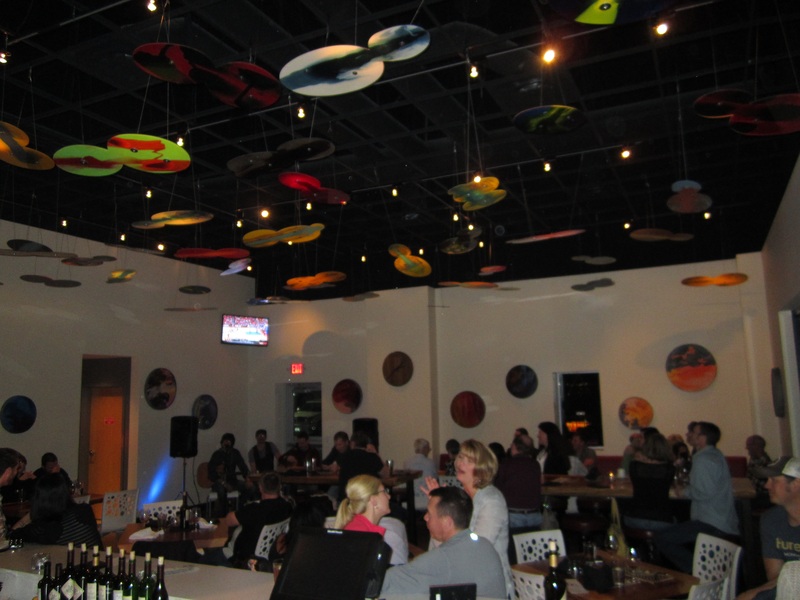 LIVE MUSIC is featured most Fridays & Saturdays starting at 7pm. The WINE BAR & EATERY is located within the Barnard Griffin Winery on Tulip Lane in Richland, WA, just off the Queensgate Dr. exit South on Route 182. Tasting Room Manager Kim Gravenslund and her staff welcome you to the Barnard Griffin tasting room. Their ‘11 Chardonnay won BEST OF CLASS at the SAN FRANCISCO CHRONICLE’S 2013 Wine Competition, which is the largest American wine competition in the world. Their Rosé of Sangiovese was rated BEST OF THE BEST ROSÉS by the SAN FRANCISCO CHRONICLE’S 2012 Wine Competition, and therefore has won Gold or Better in this competition for an unprecedented seven years in a row! And, their Reserve Cabernet Sauvignon won BEST CABERNET and GOLD at the 2012 Washington Wine Competition. SUNSET Magazine’s 2013 Wine Competition awarded BEST OF CLASS and GOLD to their 2012 Rosé of Sangiovese, plus BEST OF CLASS and GOLD to their 2010 Merlot. Free Admission. Fun starts at 7pm. A great place for a quick gourmet lunch, upscale flatbread sandwiches, light appetizers with beer and wine after work, or an early dinner. 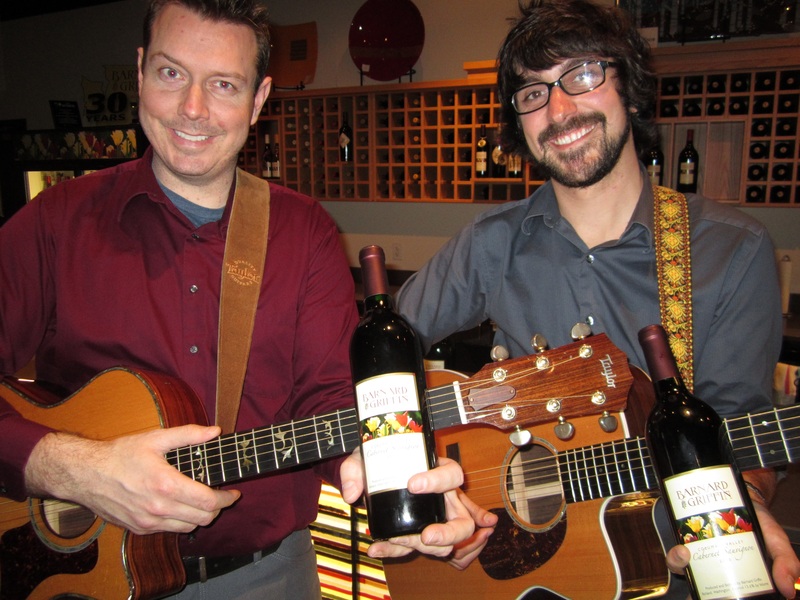 Barnard Griffin’s WINE BAR & EATERY is a fun and energized drop-in dining destination. The WINE BAR & EATERY is located within the Barnard Griffin Winery located on Tulip Lane in Richland, WA, just off the Queensgate Dr. exit South on Route 182.